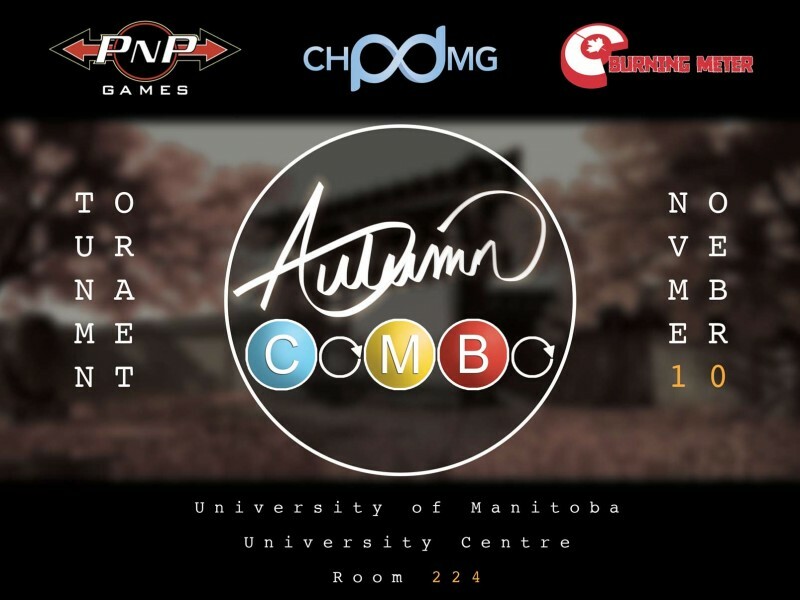 Chip Damage, Games on Campus and the Manitoba Smash Ultimate are proud to present our annual March fighting game tournament, March to Battle 2019! We’ll be running the latest fighting games and a few fan favorites! Autumn Combo is one week away! Autumn Combo is less than one week away! Please look forward to our last tournament of 2018 and pre-register on Burning Meter if you plan to compete! 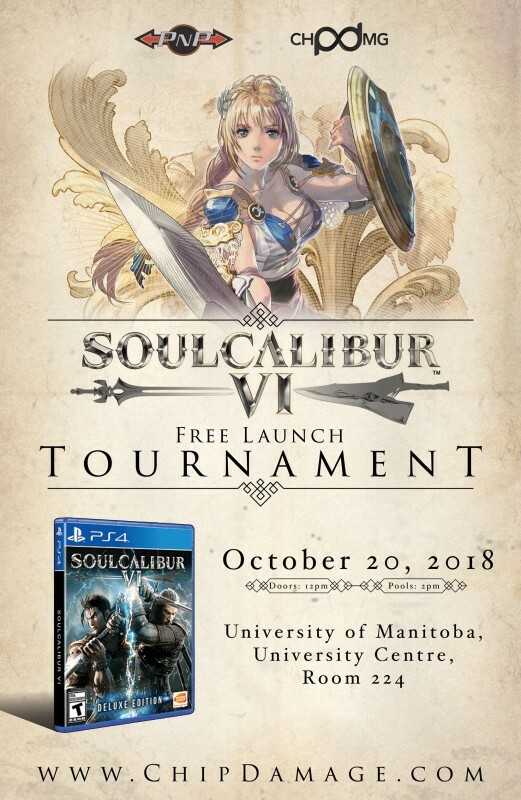 Soulcalibur VI Launch tournament in one week! Please check out Burning Meter for more information! 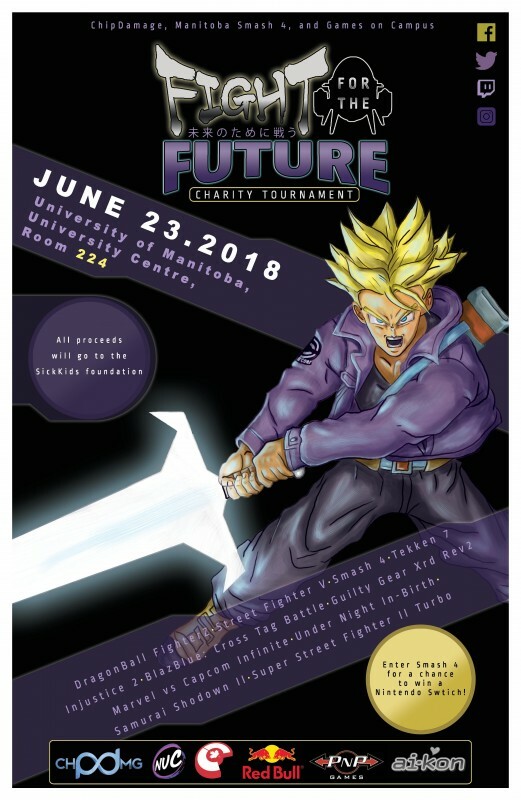 ChipDamage, Manitoba Smash 4 and Games on Campus’ charity tournament event returns in 2018. We will bring a bunch of fighting game tournaments to raises funds for the Sick Kids Foundation! Come out and play fighting games for a good cause! If you’ve never attended an FFTF event in the past, it is a tournament event where all proceeds go towards charity.